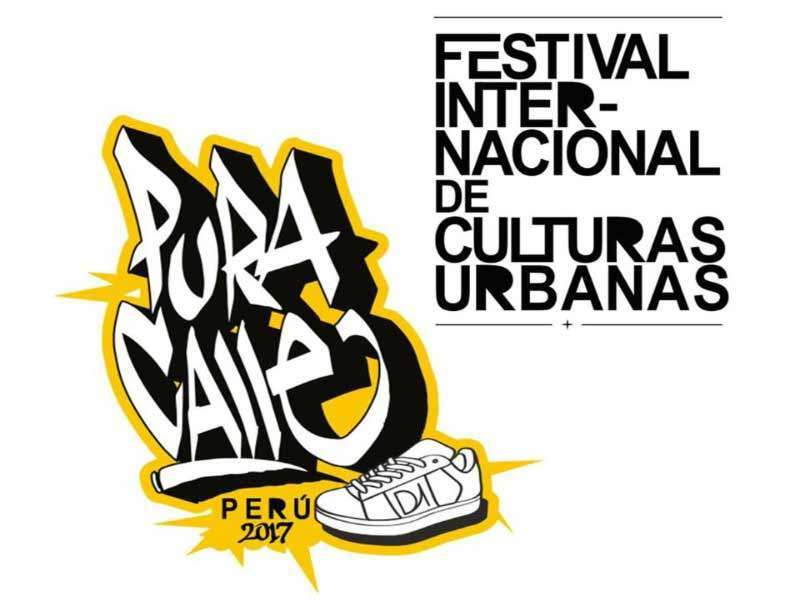 For the 6th consecutive year the Pura Calle Festival, an international festival of urban culture, is held in the Parque de la Exposicion in Lima bringing together artists and fans of the hip-hop, rap, breakdance, freestyle and graffiti scene. 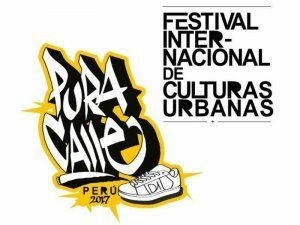 Organized by D1, an initiative that spreads a culture of peace and non-violence across Lima’s street and that tries to get troublesome youth off the streets by giving them a chance and integrate them into society, the 3-day event presents famous dancers and artists such as Jamel Brown (Loose Joint), King Charles, BBoy Crumbs, Keenan Cooks, Marthe Vangeel, P Lock and Poppin C. Participating as well are Dengue Dengue Dengue, Rapper School, Terco 92 , Mari Zi, DJ Red, DJ “G” and DJ Yaku. The festival as well includes contests for each dance style and graffiti as well as dance classes.